The course will cover the tristana method of correct breathing, posture and drishti (gaze points). There will be a focus on alignment and the vinyasa method for surya namaskars and the standing postures. This course is the ideal preparation for attending self-practice classes (Mysore-style) on a regular basis. The course is limited to eight students to ensure personal attention. Suitable for beginners to yoga or those new to the Ashtanga method or anyone wanting a refresh. Nea is a KPJAYI level II authorised teacher of Ashtanga Yoga and the founder of Ashtanga Yoga Dubai. She first visited Ashtanga Yoga Institute (KPJAYI) in Mysore in 2006 and was authorised in 2010. She has attended two teacher courses at KPJAYI in 2010 and 2014. Nea has been teaching yoga internationally for the last ten years. She started the first Mysore program in Nagoya Japan where she lived for two years from 2009-10. 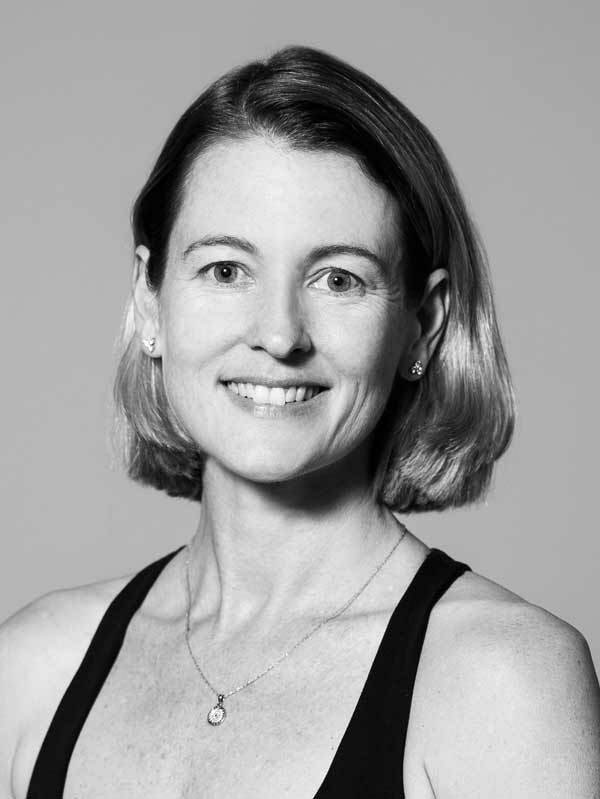 She has also taught in her home city of Sydney at Jois Yoga (2010-11) and has been a visiting guest teacher at Ashtanga Yoga shalas in Perth, Beijing, Tokyo, Osaka, Moscow, and Istanbul. She moved to Dubai in 2012 and founded Ashtanga Yoga Dubai in 2013. Sign up for 21 days of Ashtanga Yoga practice in April PLUS meditation PLUS yoga philosophy. Open to NEW and existing Ashtanga yoga practitioners. 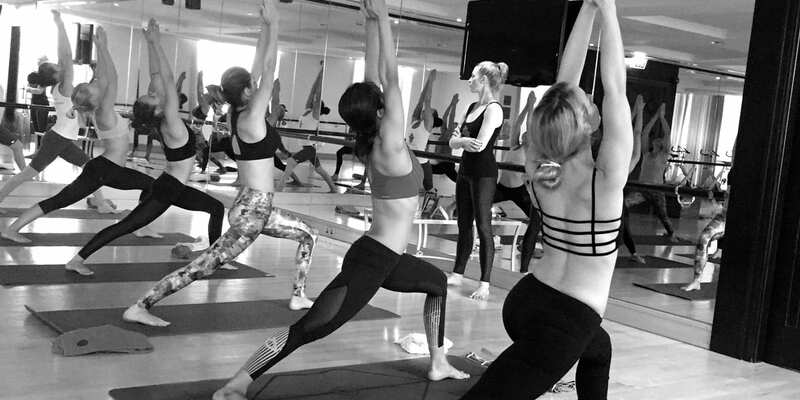 If you are new to Ashtanga Yoga, including a complete beginner, this is the perfect way to kickstart a consistent daily yoga practice and for existing practitioners a great way to re-energise and get back on track! Throughout April, aim to practice six days a week, ensuring one day a week is taken as rest. Women also rest for three days during their cycle and full moon and new moon are taken as rest days. ADD IN MEDITATION – For those looking to develop a regular meditation practice, sign up for the practice challenge PLUS 10-15mins of meditation a day. ADD IN YOGA PHILOSOPHY – Throughout the month Nea will conduct YOGA PHILOSOPHY sessions on Friday morning after led class. Sign up for the daily practice challenge PLUS attending these yoga philosophy sessions to deepen your yoga practice beyond the yoga-asana. We’ll be looking at the FIVE YAMAS, FIVE NIYAMAS AND FIVE KLESHAS in Patanjali’s Yoga Sutras (Sadhana Pada). 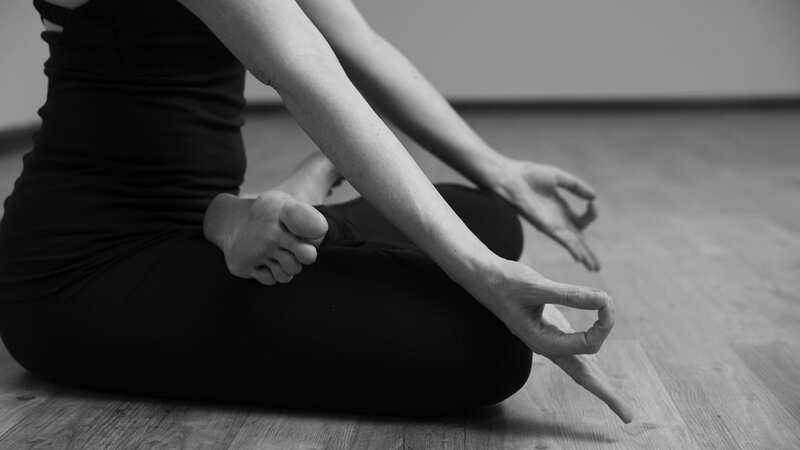 You may attend any of the Ashtanga yoga classes running at AYD including morning and evening Mysore classes and evening (Monday & Wednesday 8pm, Tuesday & Thursday 5pm) and Friday led classes. No prior yoga experience is need to join the Mysore classes – just a commitment to daily practice. The price for joining the challenge will be the same as a monthly membership at AYD which is AED950. This membership also gives full access to other classes running at our home Nilaya House, however for the purpose of this challenge it is attendance at the Ashtanga Yoga classes that will be counted. New students should email nea@ashtangayogadubai.com before MARCH 31. Existing students can sign up in the shala. Ashtanga Yoga Dubai classes are held at Nilaya House in Al Quoz.